Eliza Tinsley Zinc Plated Double Roller Catch. 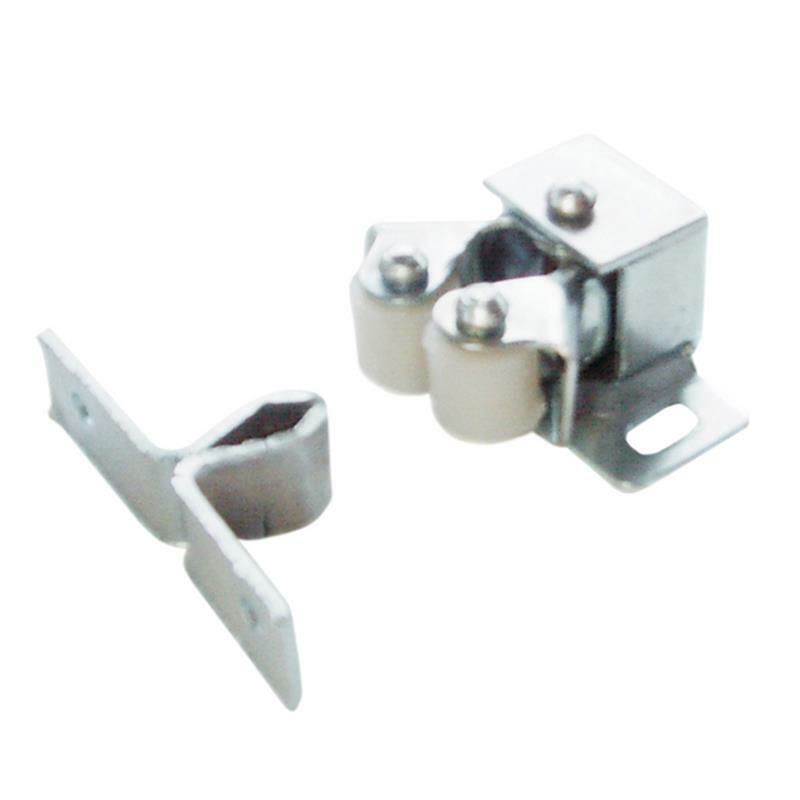 The Eliza Tinsley BZP (bright zinc plated) double roller catch which is a surface fixing roller catch for cupboard door closure. Includes all the fixings required.